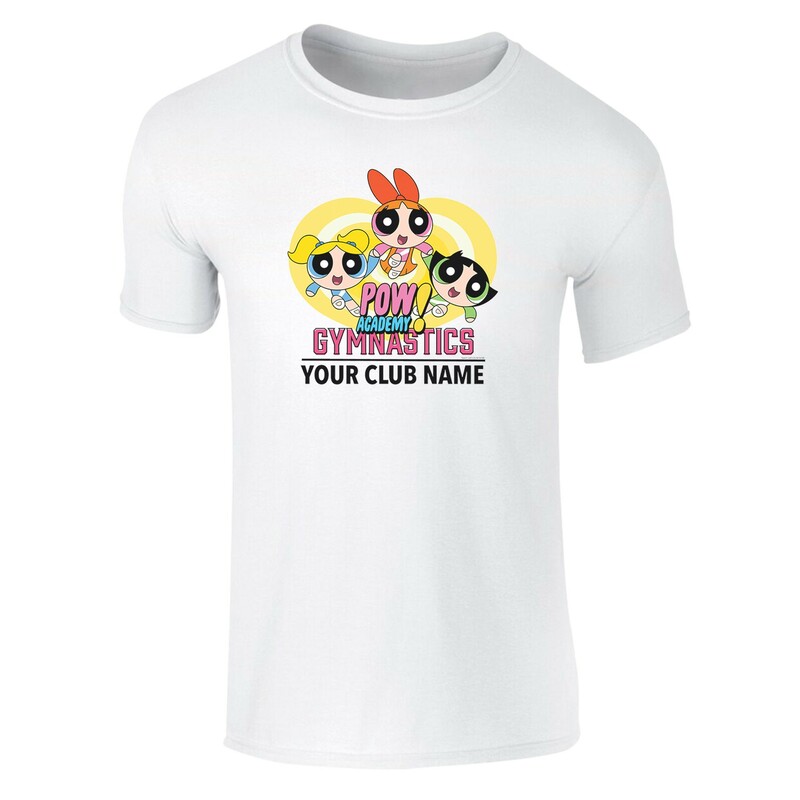 Treat someone special to this unique Powerpuff Girls Gymnastics Club Kids T-Shirt; this fantastic t-shirt approved and fully licensed by Powerpuff Girls. We merge the recipient’s personalisation onto the tailored fit t-shirt within a fashionable graphic to create a stylish T-Shirt. Printed using the latest technology, this Powerpuff Girls Gymnastics Club Kids T-Shirt is the perfect gift for any fashion conscious fan. 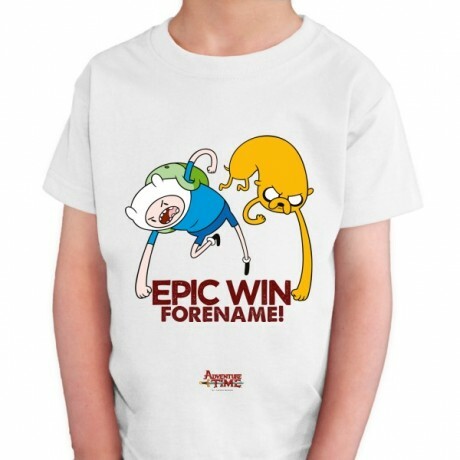 Available in the following children's sizes: * XS, S, M, L, XL Please note: * This item will be dispatched within 4 working days - Please allow 7 working days for delivery. * This item is not available for Express Tracked, Next Day or International Delivery.